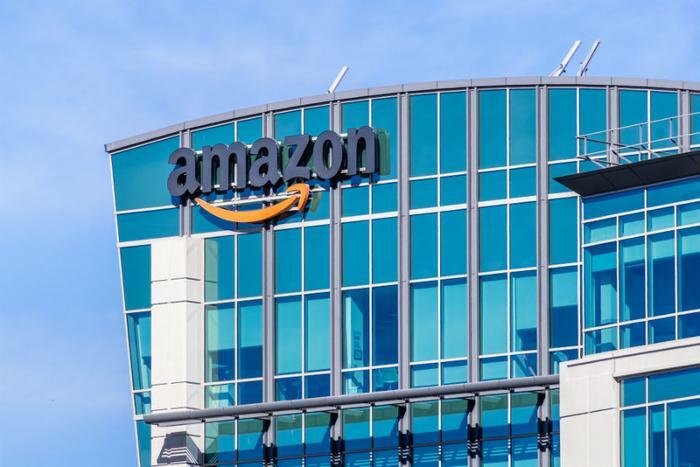 After months of putting American cities through an elaborate selection process, Amazon has chosen metro New York and metro Washington to share its second corporate headquarters. In the end, the decision seemed to make perfect sense. New York is the financial capital of the world while Washington is the seat of government, which is doing an increasing amount of business with the tech giant. The Washington location is Crystal City, Virginia, wedged between Reagan National Airport and the Pentagon. The New York location is in Long Island City, a neighborhood in Queens. Both metro areas stand to reap significant economic rewards since Amazon plans to hire roughly 50,000 workers between the two locations. At the same time, the company will situate its East Coast operations hub in Nashville, hiring 5,000 workers there. While Amazon will maintain its current corporate headquarters in Seattle, the new East Coast locations put it close to the source of economic and political power. The New York location is just across the East River from Midtown Manhattan and the Upper East Side. Long Island City is currently a mixed-use community with an industrial base and a Bohemian vibe. It has easy access to Manhattan as well as LaGuardia and JFK airports. Crystal City, renamed National Landing, is on the Potomac River in Northern Virginia, just across from the nation's capital. It's a neighborhood of high rise office buildings and condos, whose prices just went up. In fact, property values in both New York and Washington, already among the highest in the nation, can be expected to go even higher. Both are high-density population centers with little room for new construction to accommodate the thousands of new people who will be working there. Virginia Gov. Ralph Northam called it “a big win for Virginia.” Both states offered Amazon generous tax breaks in their bids to secure the winning locations.